Welcome to BestSkiProperty.com website! Julie Olsen is local Park City Utah Real Estate Agent at Equity Real Estate Luxury Group and she is happy to help you find your Park City or Deer Valley Dream Home. We are your #1 online resource for searching Park City Utah properties for sale which includes the following areas Deer Valley, Canyons Village, Old Town, Park Meadows, Jeremy Ranch, Pinebrook, Silver Springs, Bear Hollow, Kimball Junction, Promontory, Glenwild and many more wonderful neighborhoods in the Park City area. Whether you are a looking to buy a full time residence or a second home ski property, you will certainly find one of the many Park City Neighborhoods to meet your desires. BestSkiProperty.com offers you the ability to search all currently listed properties for sale that are currently on the Park City Utah MLS. 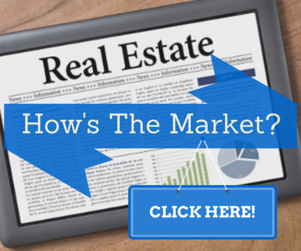 When you become a registered user you can save favorite listings, save searches so you can get new listings emailed as soon as they hit the MLS, view virtual tours and get more detailed information on all homes, townhomes, condos and lots for sale in Park City. Listings are updated daily. Enjoy an exceptional lifestyle in Park City with a variety of activities year round such as world class skiing in the winter or biking, golfing & hiking in the summer. Home to the 2002 Winter Olympics and Sundance Film Festival and just a short 30 minute drive from the Salt Lake International Airport, where else could you find a better place to buy a ski home, townhome or condo? No other ski town is so easy to get to. 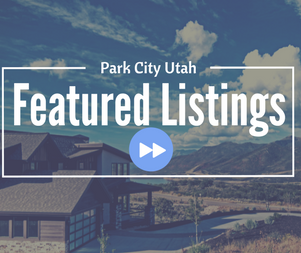 You will find in Park City a great variety of neighborhoods to choose from depending on your lifestyle needs. 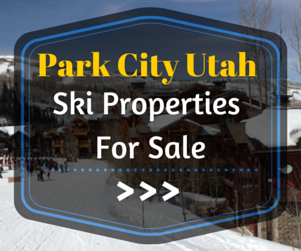 If you are looking for ski in ski out condos, townhomes or luxury homes for sale then you may like areas such as Deer Crest, Silver Lake and Empire Pass at Deer Valley Resort, Silver Star at Park City Mountain Resort or The Colony at Canyons Resort. 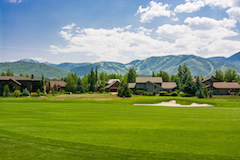 There are several great golf communities in the Park City area such as Glenwild, Tuhaye, Promontory and Victory Ranch. Families and empty nesters are finding the Park City area a great place to live full time so neighborhoods such as Park Meadows, Silver Springs, Sun Peak, Pinebrook, Jeremy Ranch and Trailside Park are some popular areas for full time residents. Julie Olsen a Local Park City Real Estate Agent specializes in working with Buyers. Whether you are looking for a cozy condo, a luxury ski home or family friendly primary residence, she can help you find what you are looking for in the Park City areas. Julie has been an area local for over 25 years so she knows the Park City area very well. 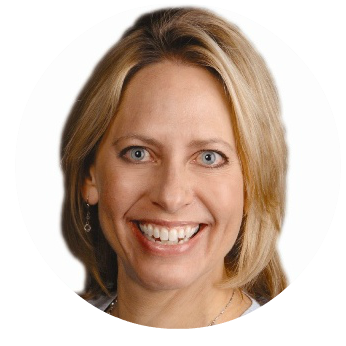 Julie has over 28 years of Sales and Marketing experience, providing clients with exceptional customer service. She is a Resort and Second Home Property Specialist, an Accredited Buyer Representative and a Certified Negotiation Expert. Listing information last updated on April 19th, 2019 at 12:28pm MDT.